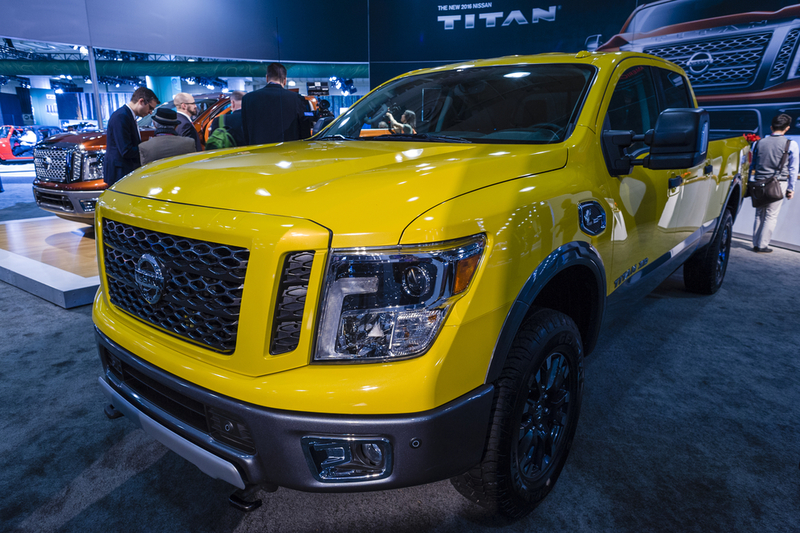 It’s here, the critically acclaimed Nissan Titan has returned for the 2017 model year and is now better than ever. 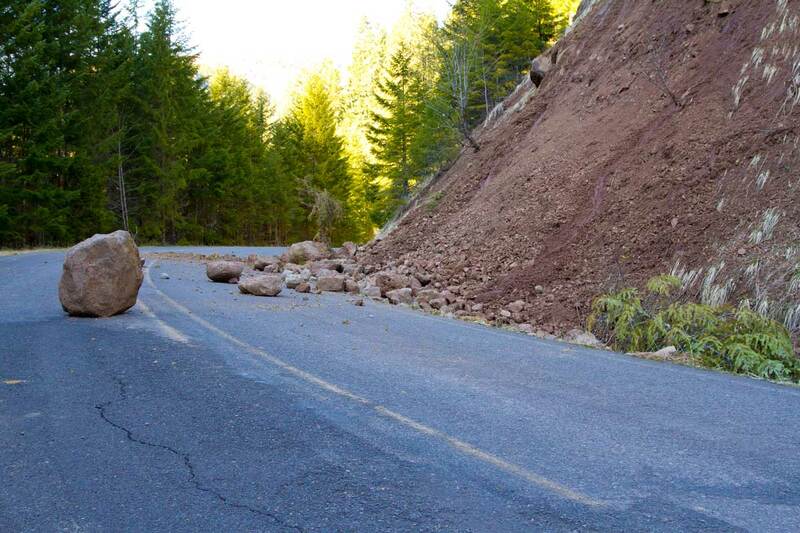 In fact, Nissan believes so strongly in the quality of their product that they have announced that it will be covered by an exclusive 5-year/100,000-mile bumper-to-bumper warranty, which is the most comprehensive warranty currently available in the US market for pickup trucks. By comparison, the Ford F-150, Chevy Silverado and Ram 1500 all come with only 3-year/36,000-mile warranties, which have set the industry standard. Now it makes no difference whether you are the type of driver to worry about your car becoming a pile of broken down parts within a few years, new-car warranties are still very important business in the auto industry as a whole and not just as a product. 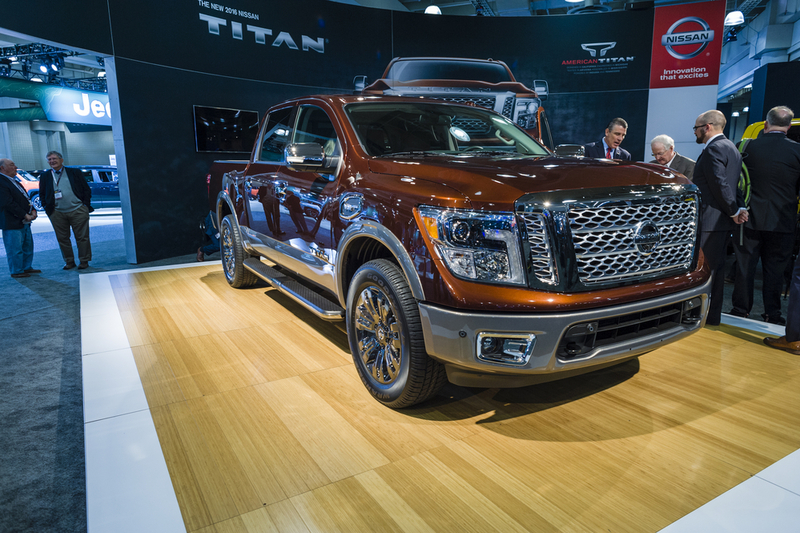 Ever since Hyundai helped expand its reach with “America’s Best Warranty” a 10-year, 100,000-mile warranty, Nissan’s upped their game by expanding their own warranty offerings on a vehicle that Nissan wants to sell as consistently as its last model: the Titan. The standard 2017 Titan and the heavy-duty XD variant trim both are receiving a 5-year, 100,000-mile, bumper-to-bumper warranty. The 2017 models should be arriving in dealerships later this month but the reviews are in (more on that below). The warranty extends to all of the cab, engine and drivetrain configurations which is unique since most of Nissan’s competitors only have 5/100 warranties for its trucks’ powertrain warranties. Nissan is not merely adding the new warranty terms because of confidence in the Titan’s sturdiness. However they do recognize how much this incentive boosts sales. When Nissan bumped up its commercial van warranty to similar terms, the sales actually jumped between 10 and 17 percent afterward. Once upon a time, the Titan was not a hot seller prior to the introduction of its last generation. In fact, according to Car & Driver Nissan sold between 750 and 1,200 units per month, each month, since the middle of 2013. Before then, Nissan struggled sold upwards of 2,000 units per month. 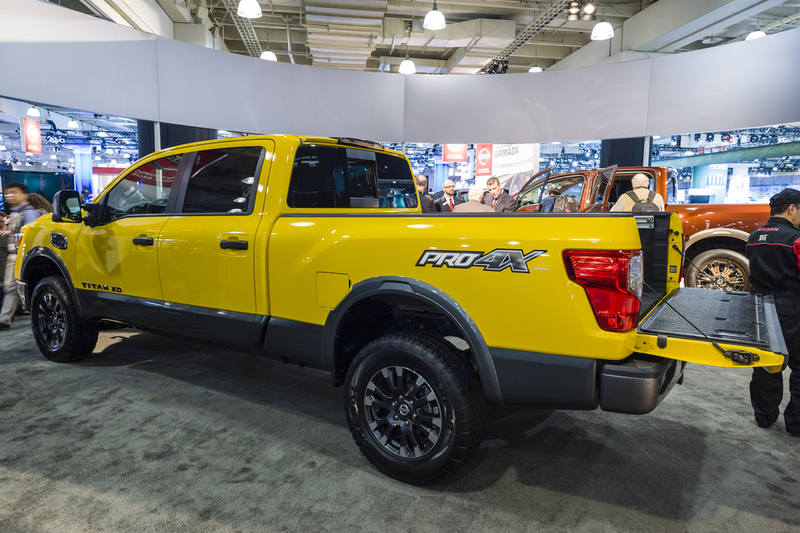 Compare that to Ford, which sold nearly 66,000 F-Series pickups last month alone, and you can see why Nissan would like to make a larger impact in this vehicle segment. “We think that extending the same coverage to our full-size pickups, whether used for professional or commercial use, is a game changer in the segment.” Said Nissan’s Fred Diaz to the press (USA Today). This most recent announcement for the warranty had come alongside the release of U.S. pricing for 2017 Titans, starting with the standard Titan Crew Cab S 4×2, which is listed at $34,780. The price is tiered upwards from there with models such as the Titan SV Crew Cab 4×4 coming in at an MSRP of $40,700 and the Titan Platinum Reserve Crew Cab 4×4 being sold for $55,400.